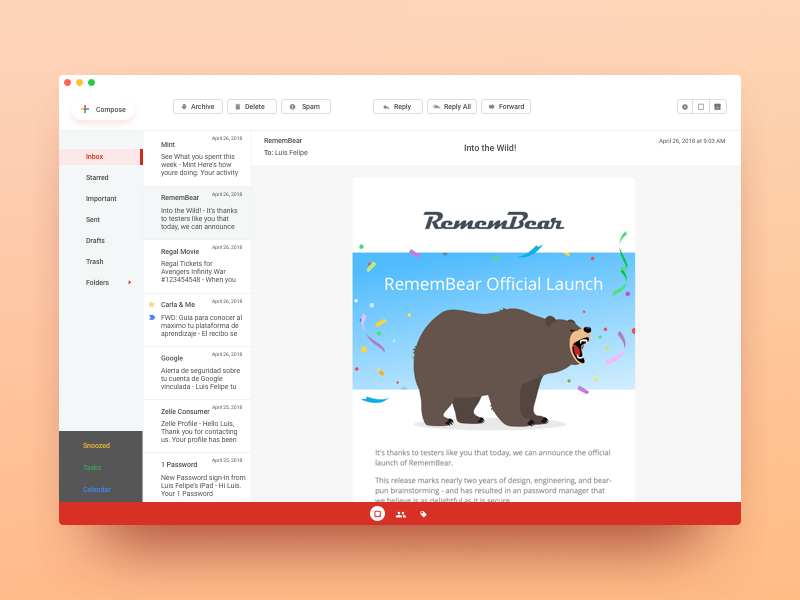 The release of the new Gmail made me think, why don’t we have a native Gmail client for Desktop (MacOS or Windows or even Linux) What do you think it would look like? Feel free to share your own concept! This is the quick approach I made for fun this morning. Some feedback is appreciated too.